On the second day of Computex 2016, AMD publicly revealed the first processor to use their new x86 Zen processor core architecture. Codenamed “Summit Ridge“, the desktop processor will come with eight AMD Zen processor cores that are capable of processing sixteen threads simultaneously. The AMD Zen core architecture has been along awaited, because it is the first fresh design that was not derived from AMD’s existing Bulldozer architecture. Built around the SMT (simultaneous multithreading) microarchitecture, AMD Zen will offer much better core performance at the cost of a larger die. It will also feature a new 14 nm FinFET process technology and use the new AM4 socket. We were present at the Westin Taipei, when Dr. Lisa Su, President and Chief Executive Officer, AMD, officially announced the AMD “Summit Ridge” desktop processor, before publicly revealing an example. Check it out! The new AMD Zen core will deliver 40% more instructions per cycle than the previous-generation Excavator core. The AMD “Summit Ridge” desktop processor will have 8 core that can process 16 threads simultaneously. The AMD “Summit Ridge” desktop processor will be built on the new FinFET process technology, and use the new AMD AM4 socket. 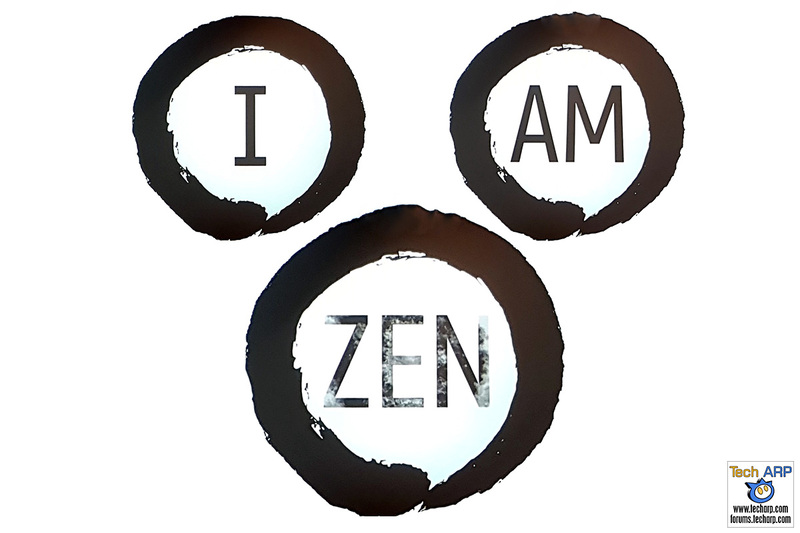 The AMD Zen core is designed across multiple segments including high-performance desktops, servers, notebooks and embedded solutions. Although not mentioned, the AMD “Summit Ridge” processor will only support DDR4 memory.